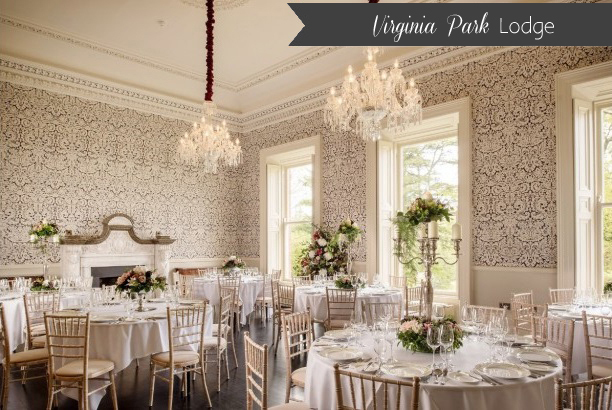 While Ireland is home to some lavish castles and impressive hotels, there are also some quaint and romantic spots that are ideal for couples looking to have a more intimate wedding with close family and friends. There are some beautiful restaurant venues that are perfect for smaller gatherings with everything from charming, cosy bistros to chic city centre offerings and more quaint, countryside settings (not to mention the exquisite menus on offer as well!). This eclectic spot dates back to 1420 and boasts lots of original features as well as a mix of auction finds and family heirlooms. 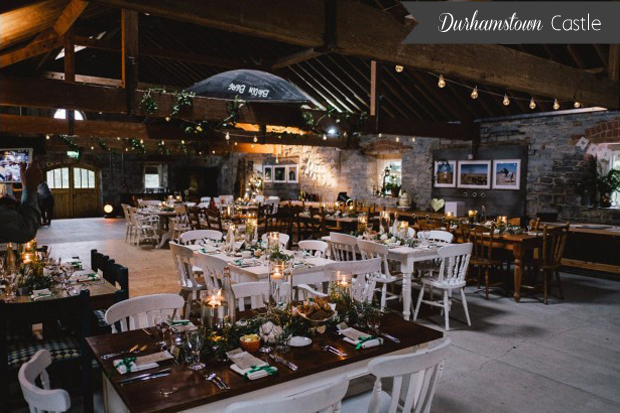 Smaller weddings can look forward to celebrating in Durhamstown Castle itself – the dining room can host up to 30 guests. Larger festivities take place in the great barn which boasts a stone façade, exposed beams and pretty festival lights to add to the party atmosphere. It can hold 40-150 guests and can be divided in to dining, dancing and a relaxing area for smaller wedding parties. 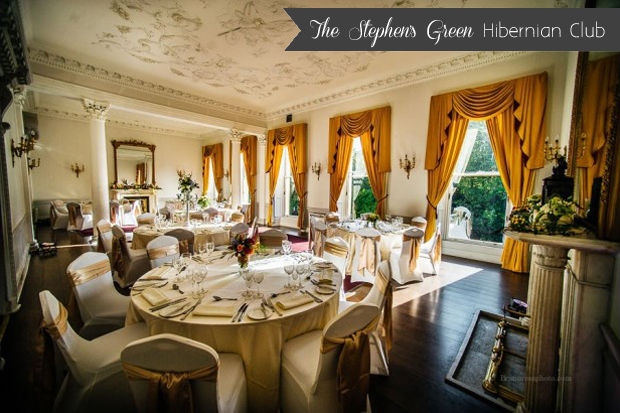 The Stephen’s Green Hibernian Club is located in the heart of Dublin city and overlooks Dublin’s landmark St. Stephen’s Green, a stunning backdrop for city wedding photos. Beautiful period features abound with dramatic fireplaces, beautiful cornicing and ceiling height mirrors. The Club specialises in bespoke intimate weddings from 40-96 people. The Guest Room located on the first floor, boasts superb views of St Stephen’s Green through its original sash windows and is ideal for receptions. The fabulous No. 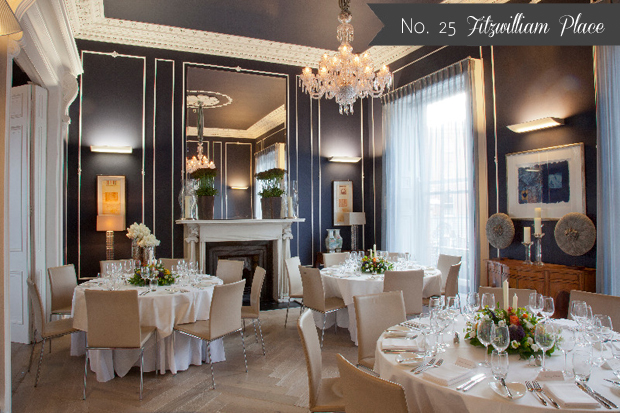 25 Fitzwilliam Place is a sophisticated and romantic wedding venue in the heart of the city. This beautiful Georgian townhouse is yours for the day and has been lovingly restored with a blend of unique period features and more contemporary decor which give it a modern, classic feel. No. 25 can cater for 60 guests (or groups of 100 if you have your ceremony on-site as well) and prides itself on the warm and friendly service and incredible menu opportunities. *Its sister restaurant Suesey Street which is located next door is another stylish, intimate city centre offering with a more casual ambience that’s perfect for smaller celebrations! The idyllic Balyna House is a palatial 19th Century Italianate Mansion that can cater for smaller, more intimate gatherings. Lovingly restored to its original splendor, it boasts gorgeous period features such as the ornate staircase and stained glass dome as well as its own private Cellar Bar and has stunning panoramic views of the surrounding countryside. 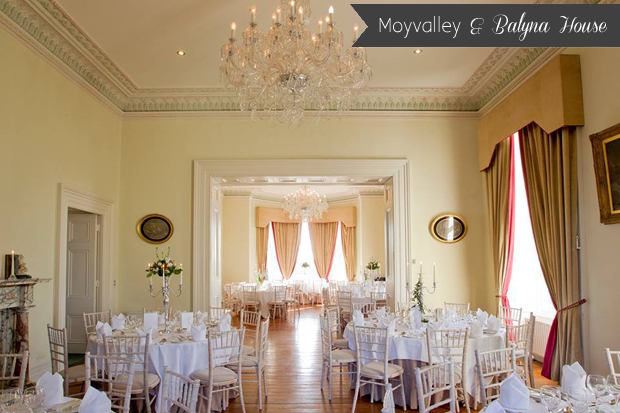 The elegant More O’Ferrall Suite can host up to 100 guests and is suitable for civil ceremonies for up to 150 guests. This beautiful 17th Century Irish Manor House is bursting with character and history. 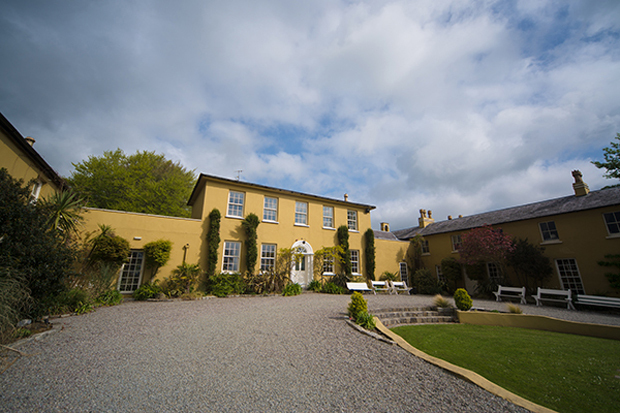 Set in a 300 acre country estate in the heart of the Midlands, New Forest House offers couples peace and privacy for their celebrations and cater for small wedding parties up to 70 guests in their elegant suite. The venue prides itself on its warm welcome and super service and guests can look forward to a wonderful dining experience and luxury accommodation. 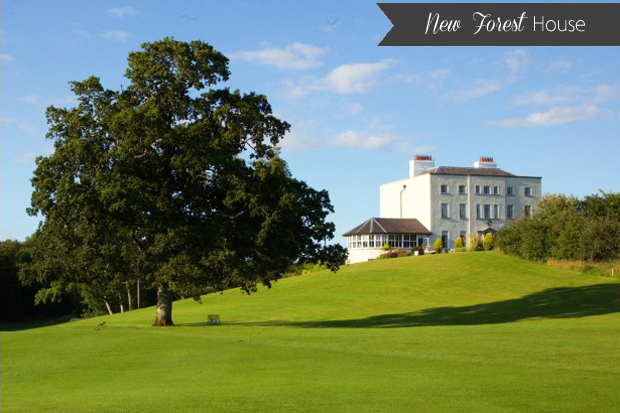 Overlooking the serene Lough Ramor, Virginia Park Lodge is a former 18th Century hunting estate set amongst 100 acres of beautiful Cavan countryside. The historic house is exclusively yours to enjoy for your celebrations and boasts a distinctly homely feel with luxurious finishing touches. The stunning Marchioness Room is the epitome of elegance and takes advantage of streams of natural light to create an airy, modern feel. It can cater for up to 90 guests. 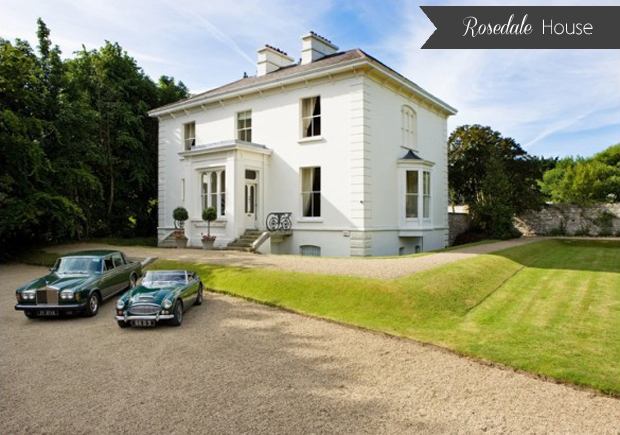 The romantic Rosedale House is a classic exclusive wedding venue, neatly tucked away in south county Dublin, overlooking the Irish Sea. This majestic house, with ornate ceilings, sumptuous carpets, antique furnishings, and sash windows overlooking the grounds, is set on six acres including stunning formal gardens. Everything at Rosedale is personalised for each couple and each wedding and caters for wedding parties from 25 up to 250 (they have onsite marquee if it’s a larger bash). 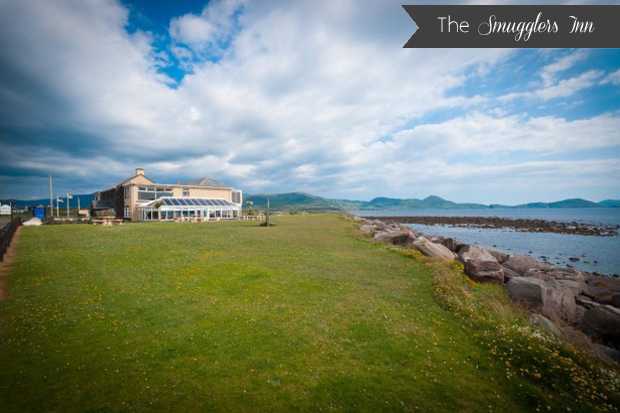 Set in a spectacular location overlooking the Atlantic Ocean and Ballinskelligs Bay on the Ring of Kerry, this award-winning, family run restaurant is perfect for couples after a unique and alternative setting with stunning photo opportunities. A foodie haven, The Smugglers Inn are renowned for their top class menu and amazing service. The restaurant itself can host up to 100 guests and has gorgeous views over the Golf Links Beach. 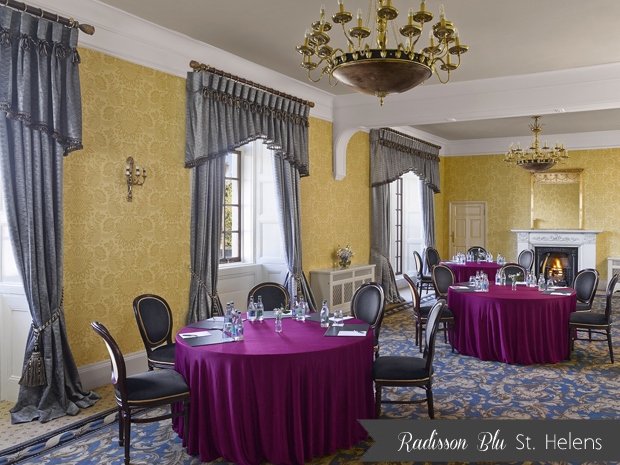 Set on 4 acres of private gardens, Radisson Blu St. Helen’s Hotel is an elegant and luxurious 18th century Irish mansion in a central Dublin location. The hotel can cater for both small and intimate weddings for as little as 10 people. 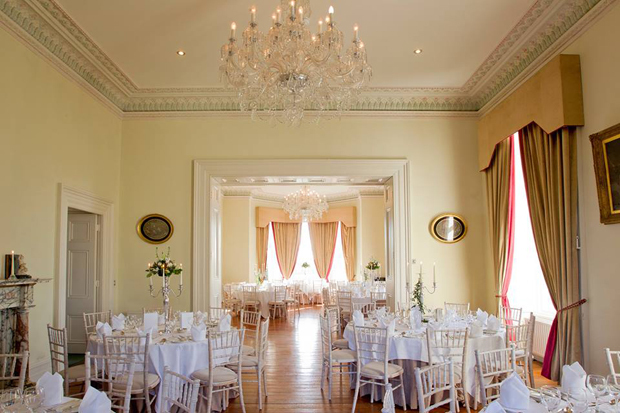 Their Seamount Suite caters for up to 60 guests and features a private balcony with spectacular views over Dublin Bay or for smaller, more intimate celebrations, you can celebrate with close friends and family in either the beautifully appointed Lord Gough or Sir John Nutting Rooms. 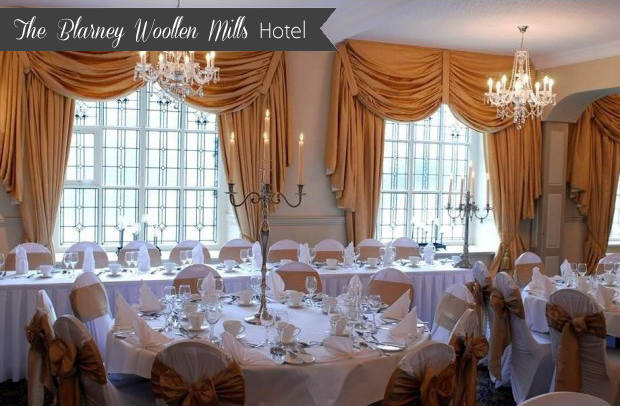 Located on the grounds of the famous Blarney Woollen Mills, this charming hotel is ideal for intimate celebrations and can hold between 40 and 100 wedding guests. Built within the old stone walls of the historic mill, The Blarney Woollen Mills Hotel offers couples a setting steeped in history but with all the comforts of a modern hotel. Couples can look forward to celebrating in stylish Martin Suite and they can also host civil ceremonies for up to 50 guests. 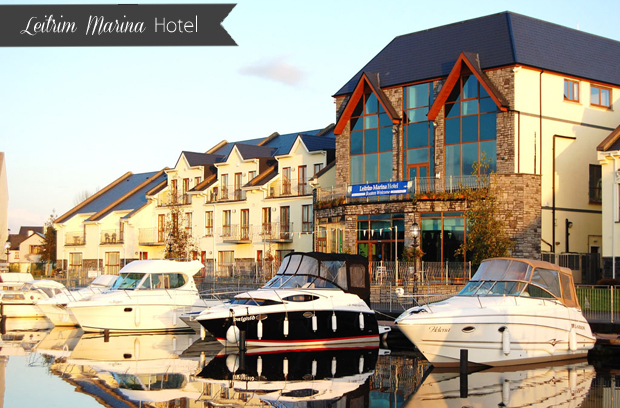 Specialising in intimate boutique weddings, Leitrim’s Marina Hotel is a cosy boutique hotel located on the banks of The River Shannon. Their elegant function suite is ideal for smaller gatherings and boasts its own self contained dance floor and balcony views of the marina. It can provide silver service seating for 90 guests. Their bridal suite provides unrivaled views and couples can look forward to toasting their new marriage with a boat trip direct from their suite complete with champagne! 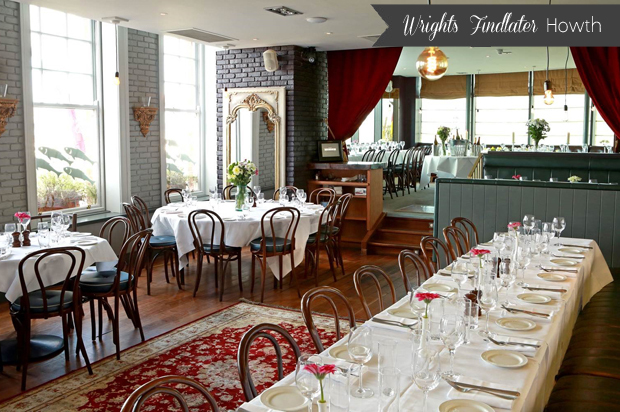 With unrivalled views to Ireland’s Eye and Lambay Island, Wrights Findlater is located in the picturesque village of Howth. This foodie gem is ideal for couples after an alternative setting for their celebrations and can cater for intimate weddings from as little as 20 guests. The venue boats stunning sea views, incredible menu options and is an idyllic location with lots of gorgeous spots for memorable wedding photos such as Howth harbour and Martello Tower. Set within the confines of a stunning 1,500 acre estate – one of the oldest surviving walled estates in Europe – this elegant Georgian Manor House in the historic Kilkenny city is a romantic setting for your Big Day. 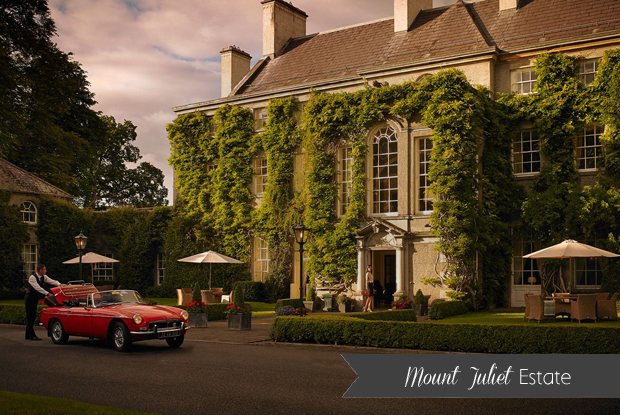 The Georgian elegance of Mount Juliet House is a beautiful backdrop for an intimate celebration – it can host up to 95 guests in the Michelin Star Lady Helen Dining Room and Tetratema Parlour. Couples can look forward to an exquisite choice of menus and amazing service. 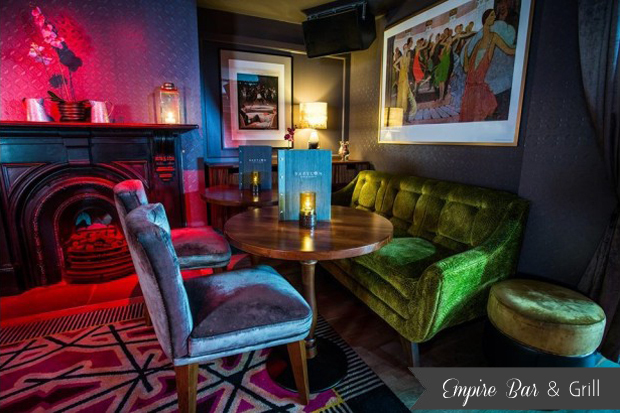 If you are hoping to tie the knot close to Dublin city and are after a chic, fun little spot for your intimate wedding celebrations, take a peek at Empire Bar & Grill in Swords. It’s a beautiful modern backdrop for couples that love their food with excellent cuisine and outstanding service. Their picturesque garden terraces are ideal for an al fresco summer wedding party and if you’re looking for great photo ops, the beautiful Swords Castle is a stones throw away. 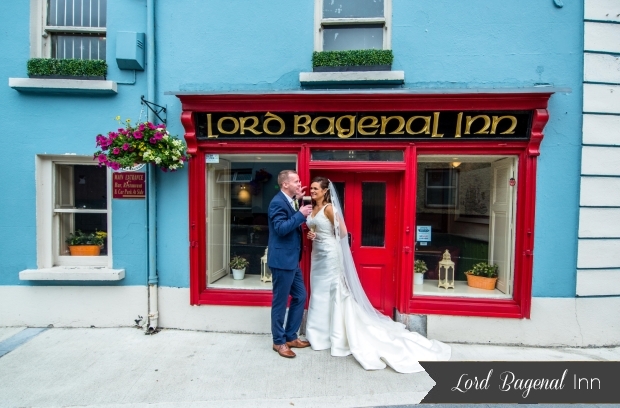 The award winning Lord Bagenal Inn is a four star, family run hotel in the heritage village of Leighlinbridge in the South East. They can cater for weddings both big and small with their contemporary Waterfront Suite designed to cater for more intimate celebrations of up to 70 guests. The Lord Bagenal Restaurant is also ideal for smaller, more informal wedding gatherings. They have a one wedding per day policy.